HÀ NỘI — The Bank for Investment and Development of Vietnam (BIDV) expects to issue 603 million new shares to South Korea’s KEB Hana Bank in a move to raise its charter capital to VNĐ40.22 trillion (US$1.72 billion). In a document released on Wednesday seeking approval from the bank’s shareholders, Việt Nam’s second biggest bank by market value said the new shares will be issued in 2018 or 2019. The new shares under this private placement will be transfer restricted for five years after Hana Bank becomes BIDV’s shareholder. At the current price, the planned BIDV share sale is worth $735 million. 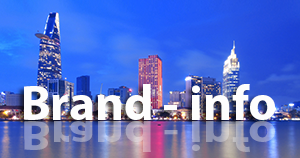 BIDV intends to use the new capital for lending, investment and expanding its network. Shareholders will have until November 15 to vote on the share sale. 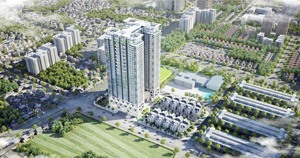 After the private placement, foreign investors will hold 15 per cent of the bank’s charter capital. According to regulations, foreign ownership ratio at Vietnamese banks is capped at 30 per cent of charter capital. The State currently owns 95.28 per cent of BIDV. After the planned share sale to KEB Hana, State ownership will be reduced to 80.99 per cent. The private placement was among BIDV’s proposals shared at the bank’s annual general shareholder meeting in April to increase its charter capital by 28 per cent to VNĐ43.65 trillion this year. BIDV will issue 965 million ordinary shares with a face value of VNĐ10,000 per share. More than 171 million of these shares will be sold to the public through an initial public offering or private placement, 603.3 million will be sold to foreign strategic investors under private placement and over 171 million will be sold under the Employee Stock Ownership Plan (ESOP). 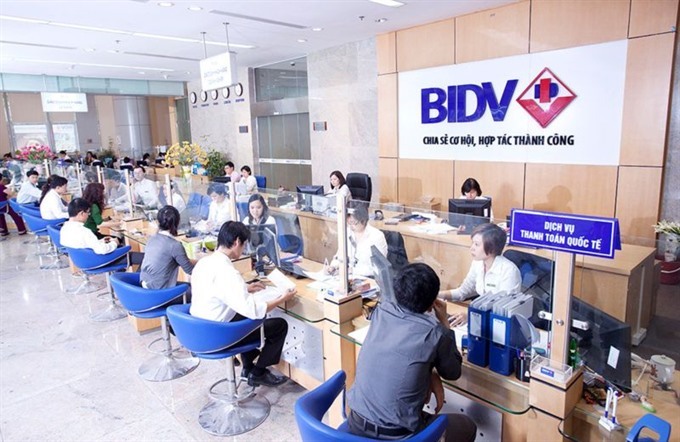 The increase in charter capital is part of BIDV’s plan to increase its equity to meet the minimum capital adequacy requirement of eight per cent set by the State Bank of Việt Nam for 2020, which is aligned with Basel II. The move is also expected to help the bank improve the credit ratings of international institutions, enhance prestige in its business operations and improve its capacity and competitiveness in domestic and international markets. The bank has committed to use the added capital in its business areas with reasonable guidance to ensure it is used efficiently to maximise benefits for shareholders. 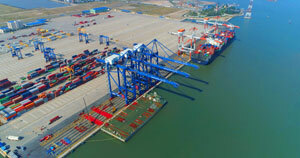 BIDV reported a pre-tax profit of more than VNĐ7.25 trillion in the first nine months of the year – up 30.6 per cent over the same period last year – meeting 78 per cent of its annual target. By the end of September, the bank’s total assets rose by 12.67 per cent to over VNĐ1,268 trillion. The bank targets pre-tax profit of VNĐ9.3 trillion this year, up 7 per cent from 2017, with bad debt under 2 per cent of total loan value.